Ladies, it's just like looking for a boyfriend, you need to find a keeper. 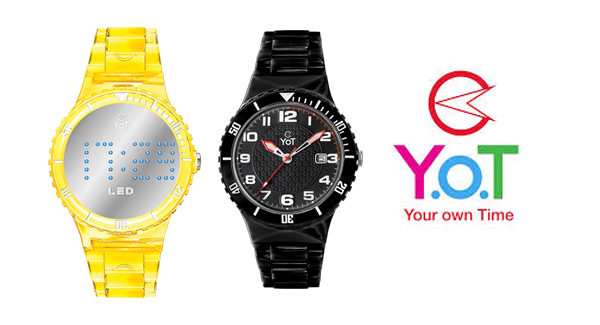 If there is one fashion accessory that we would deem best to collect, it would have to be watches. We don’t know how many times we need to stress the importance of owning a timepiece, but we’ll say it again: you can never, ever, go wrong with investing in one. It’s probably the most basic accessory that’s worth splurging on, for all the right reasons, of course. 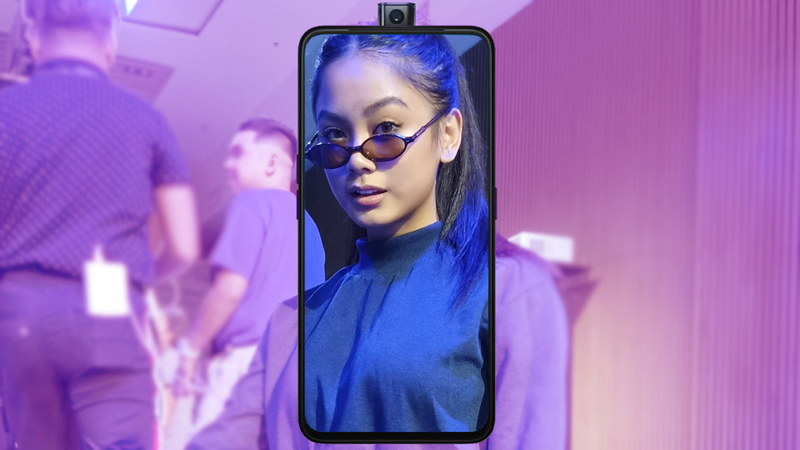 A classic time-teller will never go out of style allowing you to pass it on to generations after generations of what would be a stylish clan that takes root from you. It’s actually also that one bling that can say more about you than any other jewel or accessory. So what are the factors to consider when purchasing one? Initially, there are four things: the face, the strap, the dial, and the size. The four are based on your personal preferences, but there are also non-negotiables you would need to look out for. 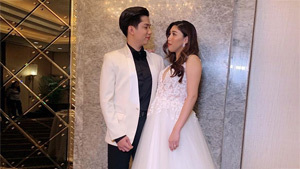 Think of it as looking for a boyfriend; you will need one that is reliable, good-looking, perfectly complements you, and won’t bore you but at the same time will always be there for you. 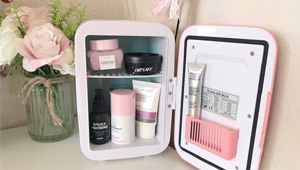 Find one with all that and you just bagged yourself the perfect arm candy. If you’re ready to start shopping, here’s a list of (time) keepers worth checking out at the moment. What happens when a leather brand rooting all the way back in 1919 decides to expand? 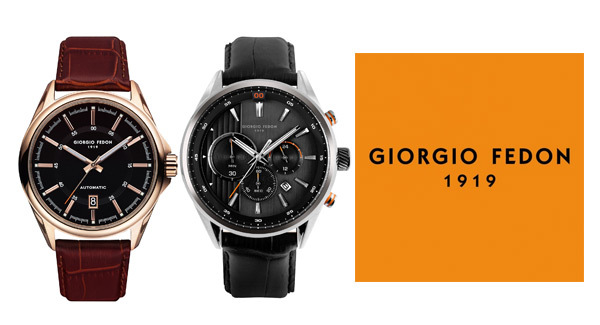 You get a watch with an authentic Italian leather strap. Nothing says classic than genuine leather and that’s what you’ll get from Giorgio Fedon’s seriously attractive designs and price points. Available at Rustan's. 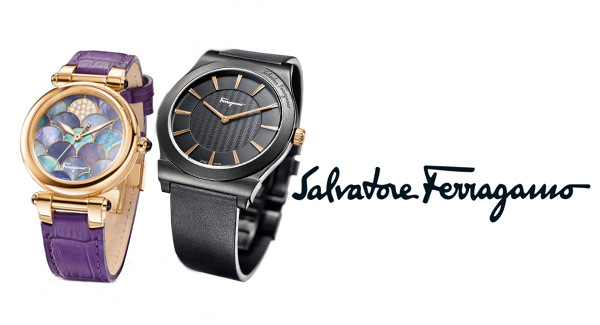 Speaking of an Italian luxury goods company, Salvatore Ferragamo also offers timepieces that are at par with the fragrances and leather shoes the brand is known for. 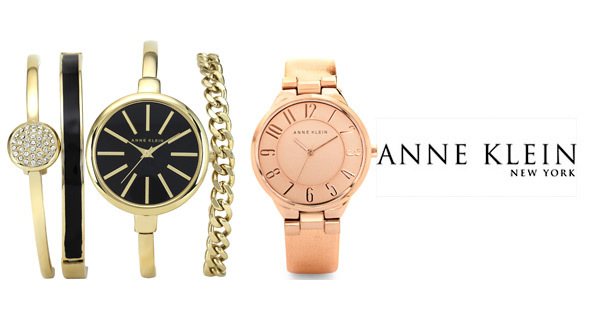 For years now, Anne Klein has been supplying us with elegant timepieces that are perfect for both ladies-who-lunch and students-on-the-go. 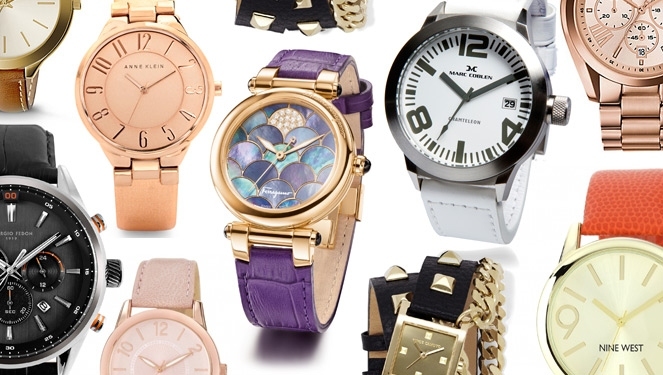 Are you one of those fine ladies who prefer the beauty of oversized watches? 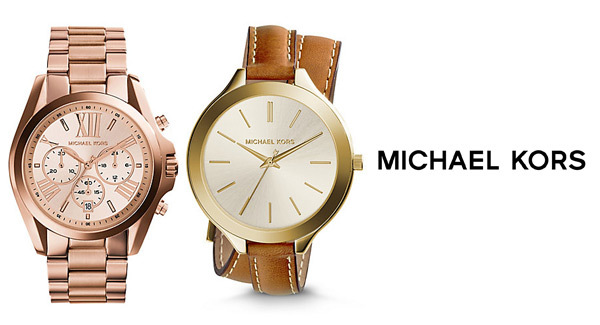 Then we suggest you head on over to Michael Kors. From classic steel to trendy leather double straps, we're sure you'll find something here for you. 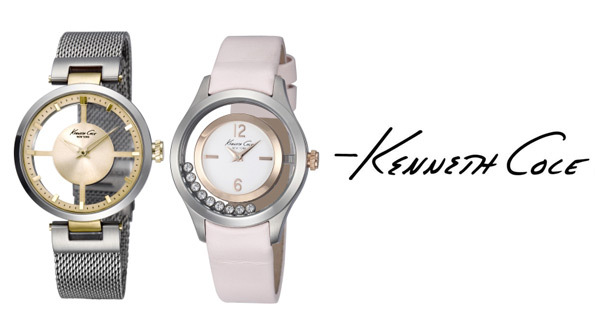 Chronograph watches to analog and digital, leather straps to stainless steel all in tasteful designs created for women who appreciate a small piece of luxury, head on over to Kenneth Cole. 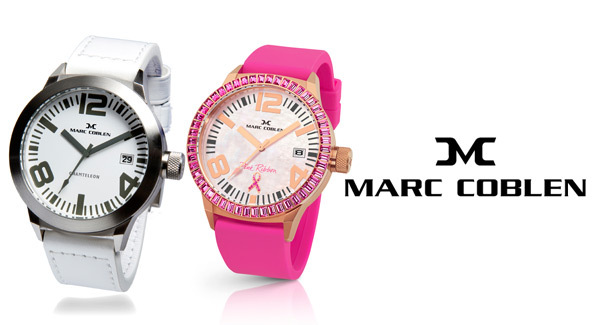 Apart from the Pink Ribbon Watch we've been promoting to help support Breast Cancer Awareness, Dutch brand Marc Coblen also offers an array of other timepieces. Known for their replaceable straps, all you need is to find a face you love and collect as many straps as you want. Speaking of strappy options, another brand that offers you as many choices as you want at a really pretty price point is Your Own Time. 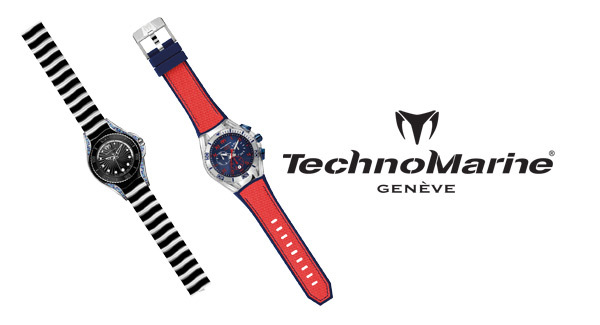 Swiss watch brand TechnoMarine has never been one to hold back out in the creativity department. Amp up your basics with a fun print or color from their current Cruise collection. These days, aside from simply telling the time, watches also offer a variety of features from the timer to even playing music. But our favorite would have to be the fact that there a handful of modern designs making them look like a bundle of bracelets. 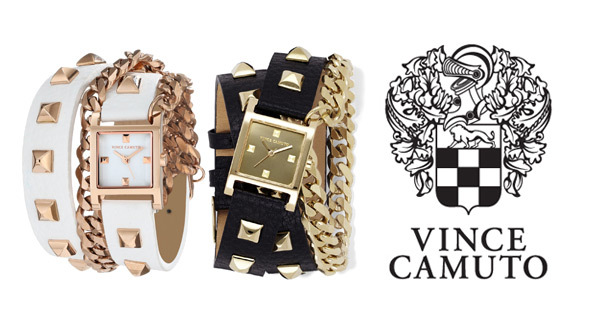 If you're lokoing for bling, Vince Camuto has it. 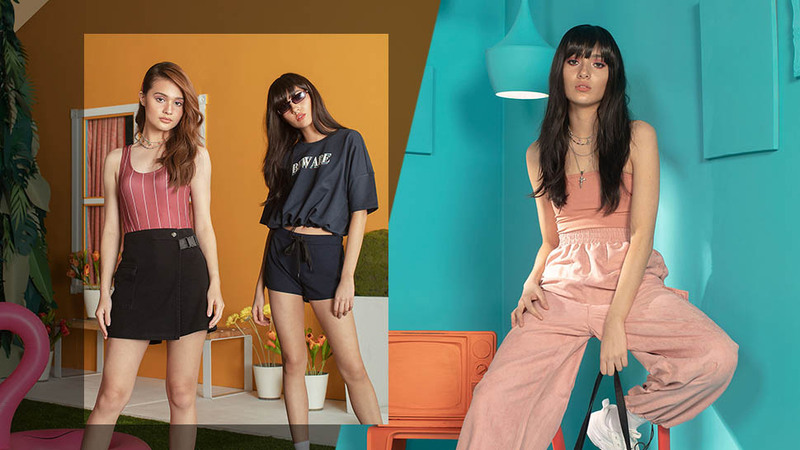 You may know the brand for their cute flats and sky high heels, but Nine West has also delved into the business of time-telling. 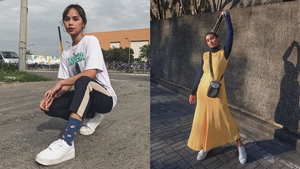 Simple yet timeless designs with twists via punchy hues and trendy straps are what you can expect from this dainty brand. 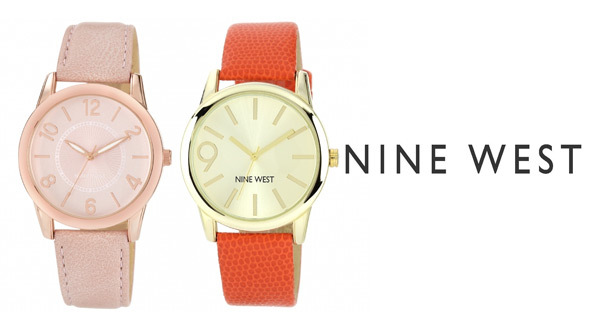 We've known this watch brand since we were little and it's not going anywhere. 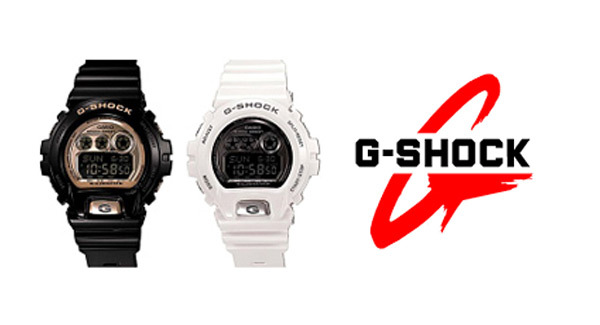 Perfect for adventure-seekers who need a trusty, sturdy, multi-tasking companion that will be able to keep up with your active lifestyle, we believe G-Shock is the brand you're looking for. Did we mention they're sturdy?